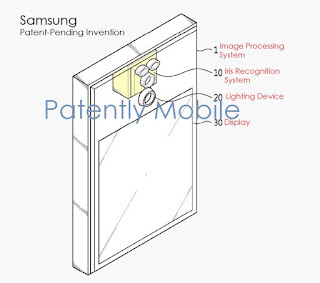 Rumour has it that Samsung would be equipping the soon to be announced Galaxy Note7 with an Iris scanner, and for the life of me I can't seem to phantom why Samsung would do such a thing beyond going back to its insane ways of packing its devices with features that no one asked for or would use. The Iris scanner is supposed to add another layer of access security for smartphones but in my view it's one step too much. 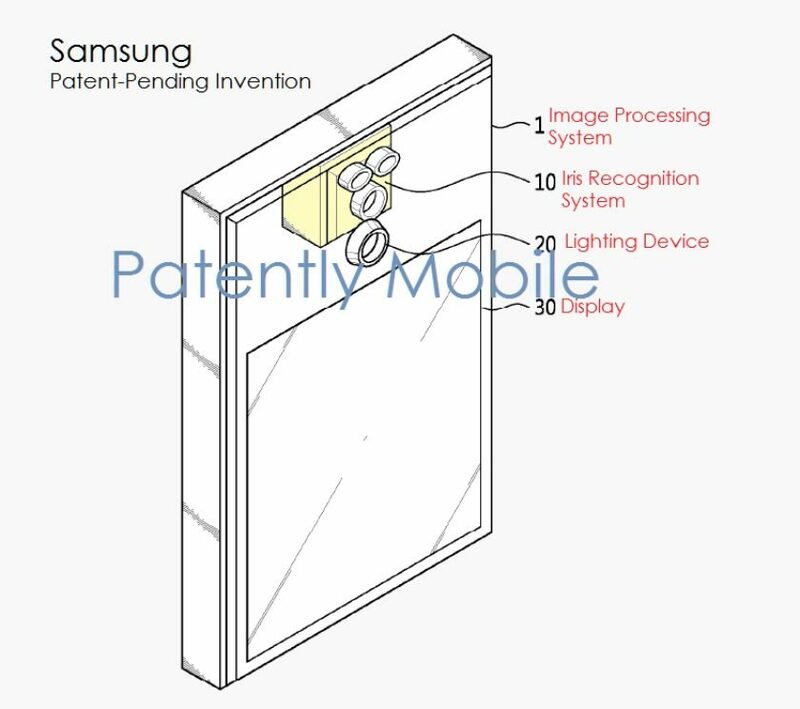 Not only would it increase the thickness of the device, it would also increase the length if the schematics of the patent filed by Samsung is anything to go by. Besides increasing the physical dimensions of the Galaxy Note7, it's not going to make accessing your device any faster if not for anything it would make it slower. The slower access speeds would easily put off any user. If the iris scanner wouldn't be adopted enmass by would be buyers of the Galaxy Note7, why should Samsung bother with the increased manufacturing costs of slapping another useless feature to the Galaxy Note7?. I hope someone in Samsung's headquarters has the senses to put a stop to such madness before it becomes a reality.